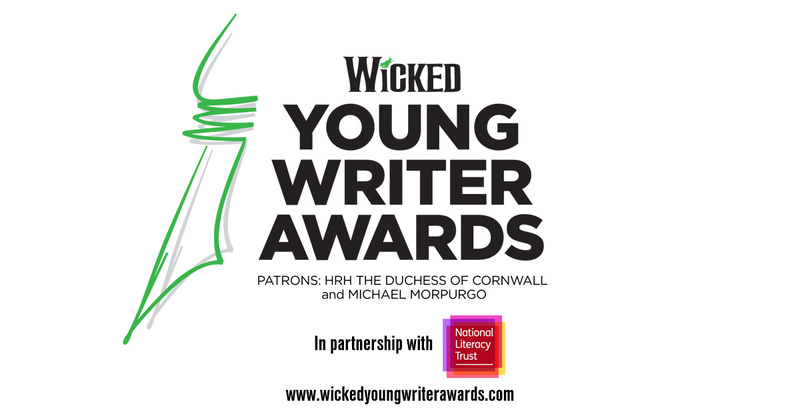 Apply Now for the Wicked Young Writers Awards! Entries are now open for the Wicked Young Writer Awards, a celebration of talented young people looking to share their creative writing. 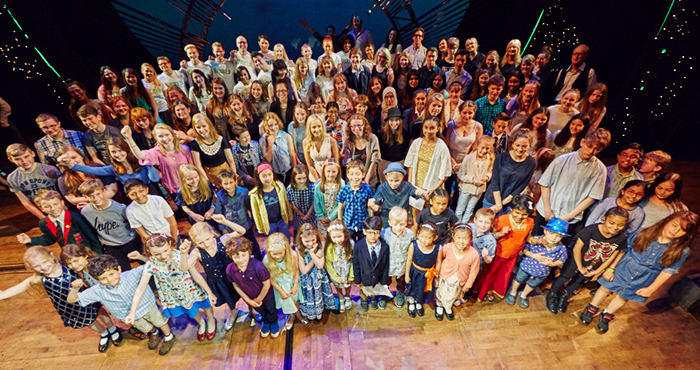 Since launching in 2010, over 20,000 entries have been submitted for the awards, with winners being presented each year at Wicked‘s home, the Apollo Victoria Theatre. It’s an incredible opportunity for young writers aged 5-25 to express themselves and to have their talent recognised. So what happens if you win? You’ll get to meet Cressida Cowell, author of How To Train your Dragon, who is the Head Judge of the awards, the Wicked cast will perform and read winning entries, plus there will also be a Q&A session. All the lucky finalists will also get a printed copy of their entry as part of the annual Wicked Young Writer Awards Anthology! If you’ve got a story or poem you want to share, be sure to submit your piece before Monday 13th March 2017.